Visual: Pours translucent golden orange without a head, large bubbles clinging to the side of the glass with a ring not that much activity. 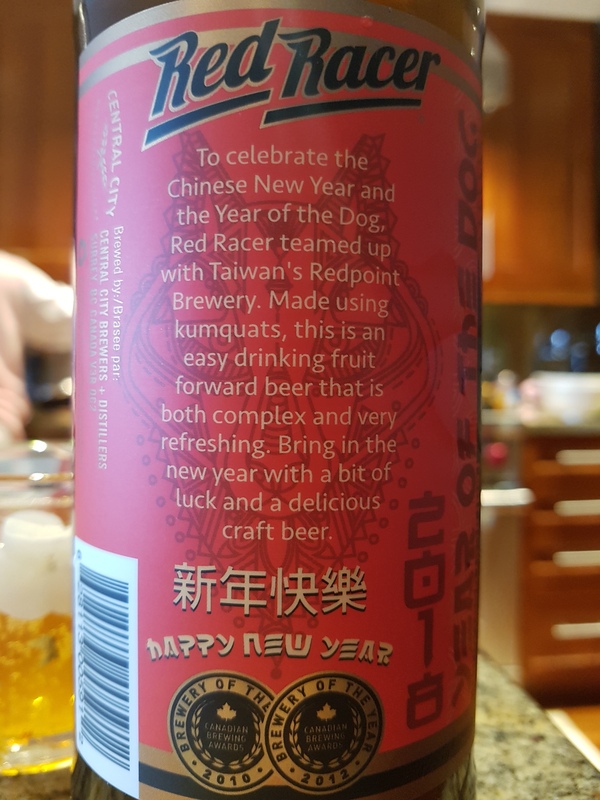 Summary: Decent complexity all things considered, but the final result of the kumquat and wheat malt isn’t particularly noteworthy here. At least I can distinctly taste the flavour of the fruit, though I can easily forget I had this one. Lacking depth. Ingredients: water, malted barley, chocolate, vanilla, lactose, hops, spices, natural flavours. Visual: Pours dark brown without much of a head, thin ringed retention w/ half island, several slow micro streams. Summary: A prominent but dull spice presence; The vanilla flavour is rather basic and tastes of the inexpensive extract variety. The malt backbone lacks length and carry but the overall spice + malt combo is at least drinkable, although not the least bit memorable. 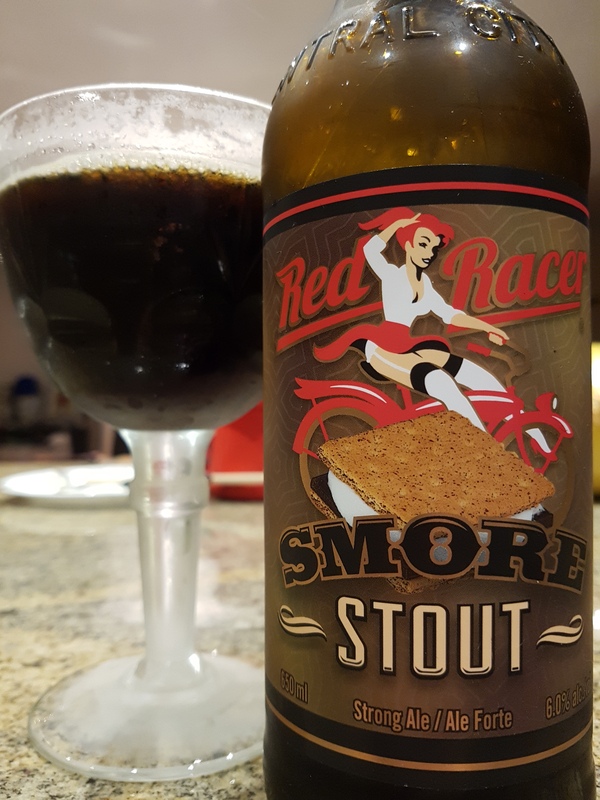 It has a bit of lingering and compounding astringency – this beer doesn’t taste at all like a s’more. 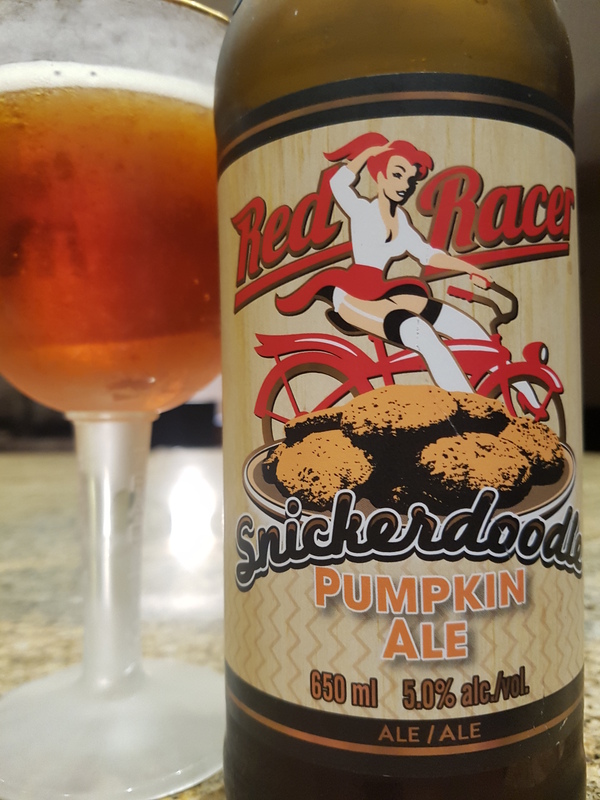 -2017 pumpkin beers are finally here! Here’s the 1st of 2017. 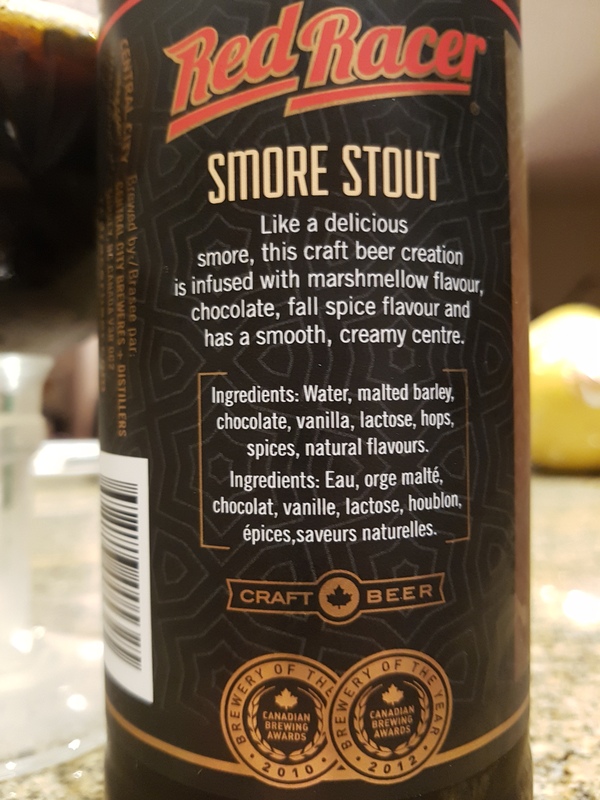 Ingredients: water, malted barley , pumpkin puree, lactose, hops and spices. Visual: Pours clear copper brown with a dissipating 1mm head, ringed retention, scattered loose singular streams. 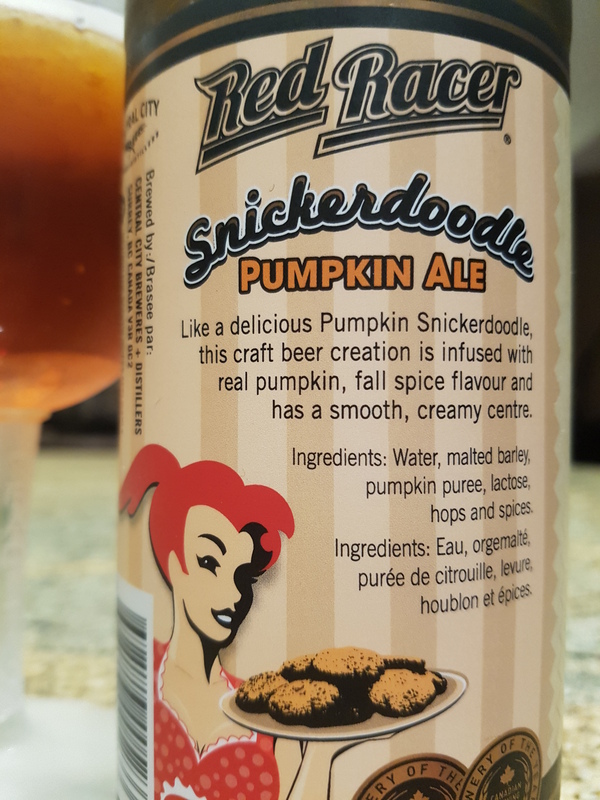 Summary: The pumpkin-spices to malt body ratio is off; The barley malt base is too weak and lacks length and carry while the pumpkin and spiced flavours gradually dominate from the start of the mids onward. The lactose adds a bit of thicker mouthfeel at the end but by then the malt body has already stopped short. Drinkable, but below average – not worth your time. Welcome welcome welcome, and welcome again to the fourth round of the BC gin battle. 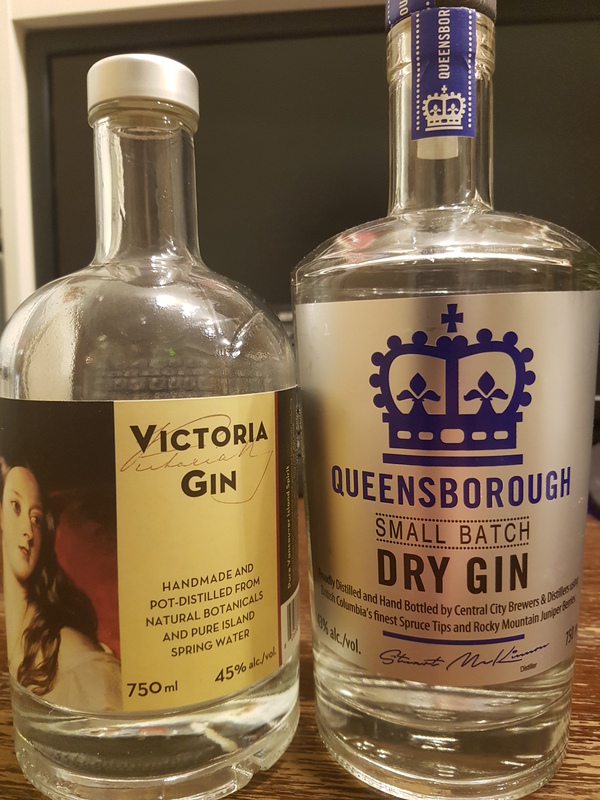 Up first we have the newly crowned champ from R3, Victoria Gin up against Queensborough (QB) small batch dry gin. QB is the updated and permanent gin the liquor portfolio of Central City Brewers + Distillers, their older gin being Seraph Gin which lost out in R2 here. juniper sourced from BC interior, spruce tips from Vancouver Island. Nose: VG is clean, no doubt about it. There are hints of citrus, and soap, with some juniper in the backend. QB is reminds me of the banana-rose like quality of Wallflower, but only half the intensity and leaning more toward the rose. There’s a sense of the green spruce tips in there as well. VG = star anise, QB = spruce mineral. Both are clean and enticing. Taste & Texture: VG hits you up front with a soft sweetness, followed by juniper, cinnamon, star anise, big licorice, a bit of citrus, and some medium throat heat – overall, clean flavours and smooth transitions. 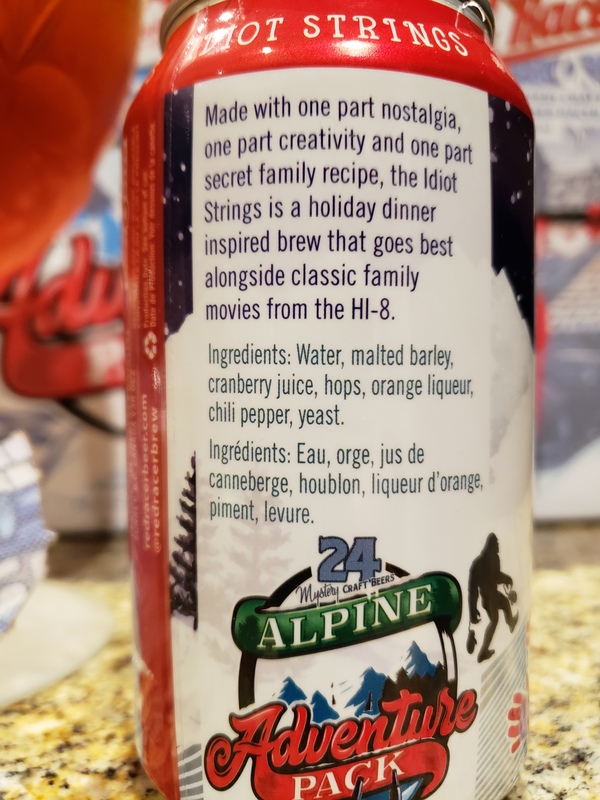 QB‘s entry is very bright and juicy with juniper berry at the start but there’s immediate alcohol detection and invasive heat from the get go. VG takes a different approach by gradually building up the heat. In any case, QB showcases green spruce, jasmine, mild rose and citrus notes, and slight licorice juniper at the finish. As a sipper, VG by TKO smoothness, hands down. 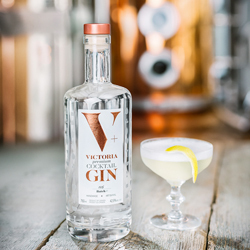 Victoria Gin, the winner of rounds 3 and 4 is cool and composed which is remarkable considering its 45% ABV. It will make a smooth cocktail. Queensborough Gin displays a superb bright fruity spruce-juniper-jasmine profile that would make any cocktail unique and flavourful, but there is an overall alcoholic harshness. Visual: (cellared for 1.5 years). 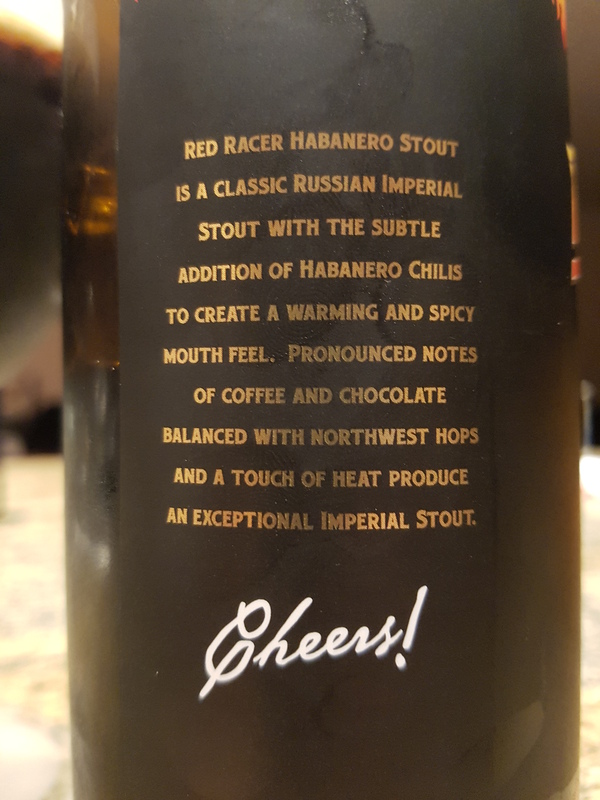 Pours deep coffee brown with a massive long lasting ultra foamy head, thick sticky lacing, a few visible micro bubbles surfacing. 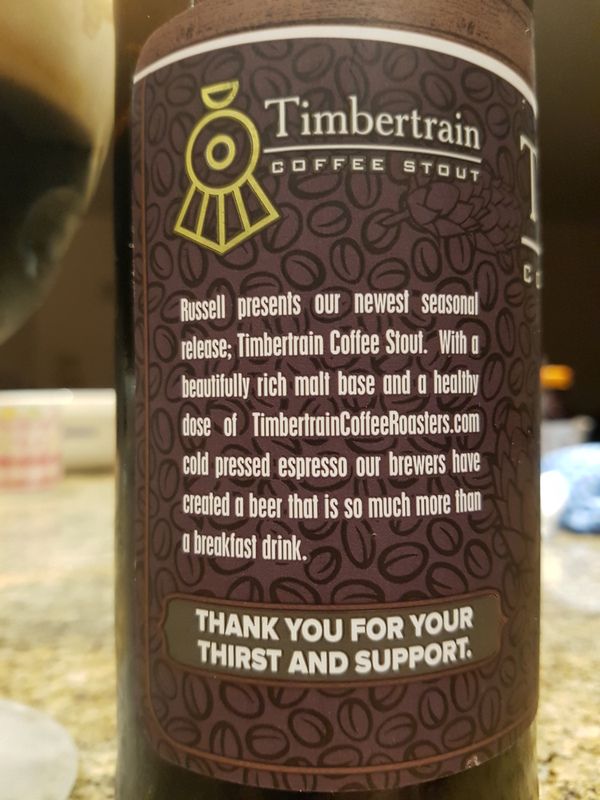 Summary: Plenty of coffee influence in here, a robust balanced dry body. 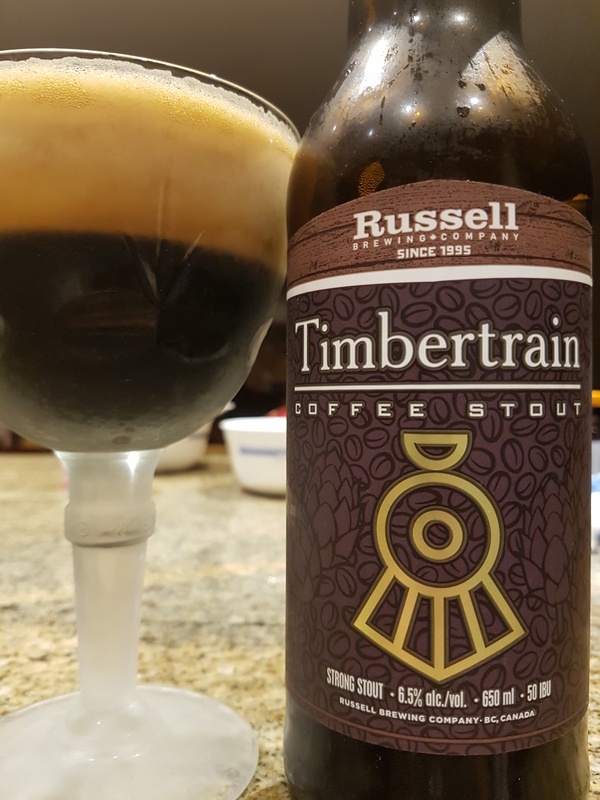 I prefer a sweeter stout, but this is pleasantly solid nonetheless. Better at 20°C. Visual: (cellared for 1 year). Pours clear and a very dark brown without much of a head, a thin ring with a medium island, micro bubbles surfacing here and there. 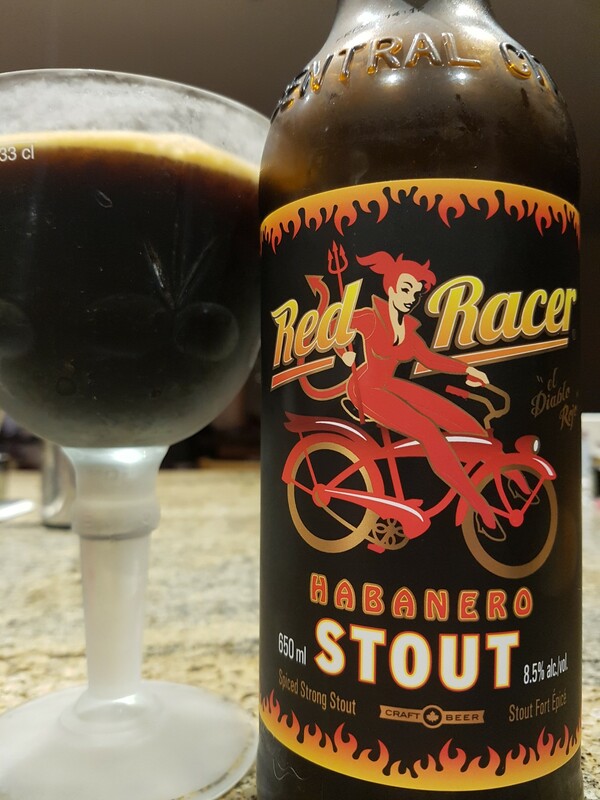 Summary: There’s no real standout flavours or textures but the overall tranquil balance of soft roast, sweetness, and alcohol means that this brew still goes down easy after the halfway mark. 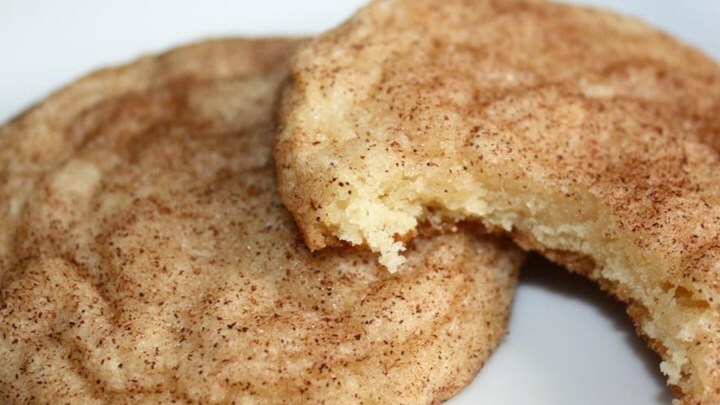 Good quality craftsmanship permeates the palate from start to finish.